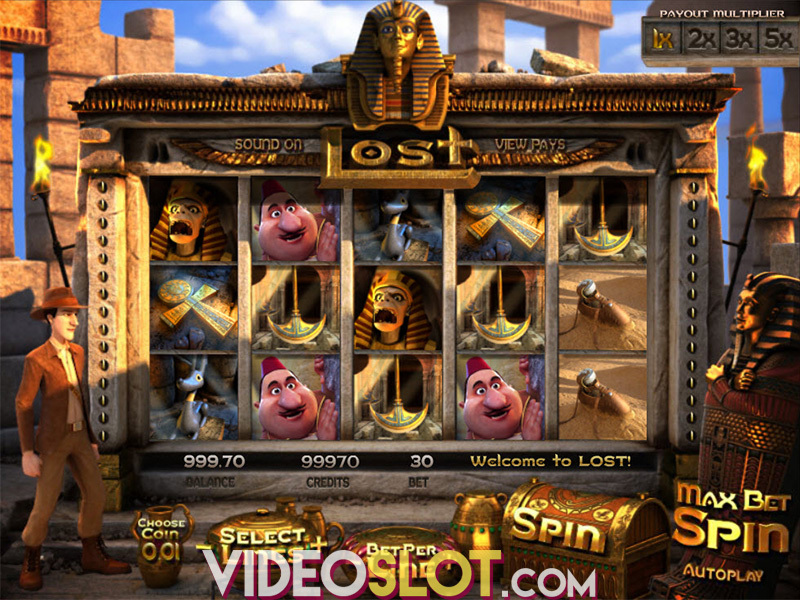 When players are seeking well designed slot games, they will benefit from playing at sites that offer slot titles from Betsoft. This company is well known for creating stunning 3D video slot games like Charms and Clovers, an Irish themed game that is packed with excitement. 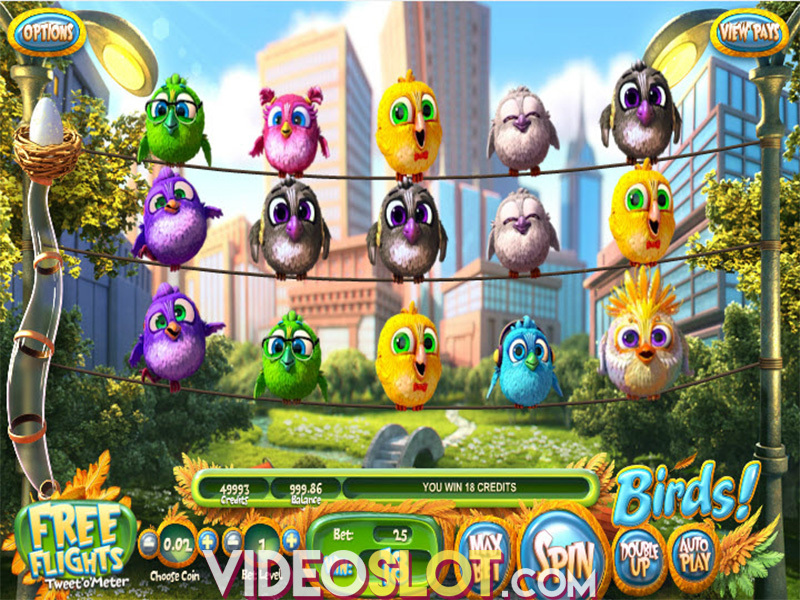 This game offers a special sixth bonus reel, which provides more ways to win and offers the chance to benefit from special game features. Charms and Clovers can be played for real money or previewed in a free demo mode and it is available for PC and mobile play. This fun filled game is played on a six reel layout and there are four rows of symbols and 40 paylines. The game is situated on a beautiful landscape featuring trees, green fields and a leprechaun. As the reels spin, one will enjoy seeing the many themed symbols in use, which include a rainbow and pot of gold, a gold 7, horseshoe, four leaf clover and a mug of ale. There are also playing card symbols in use. After previewing the game for free, players will want to start collecting payouts, so they will choose a bet amount by selecting the number of paylines to cover and a coin denomination. This game can be played for just $0.25 per spin or players can place a maximum bet of $150 per spin. Charms and Clovers does have a progressive jackpot and there is a great 10,000 coin jackpot offered. 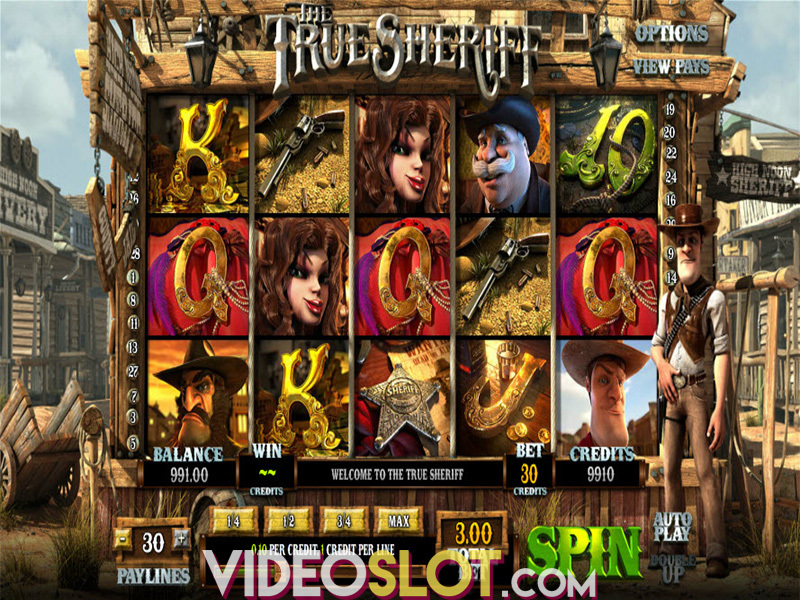 This video slot offers a Wild, which can take the place of game symbols besides any bonus icons that may appear on the sixth reel. There are also multiple bonus features that can be triggered. The four different features are triggered by getting matching symbols on the sixth reel. The bonus features include a Money Wheel, where players will spin a wheel to in as much as 15x the bet amount. Players can also gain entry to the Super Wheel and the Mega Wheel, where the Mini, Giant and Colossal jackpots can be won with a maximum bet amount. There is also the Leprechaun Mega Symbol, where 8 free spins are offered with a 3x3 grid of leprechaun symbols added. The Pot of Gold feature offers 8 free spins and each spin will have three additional wilds added. Finally, there is the Golden Bonus, where players will enjoy a second screen bonus where they can choose a pot of gold to win up to 20x their bet. Charms and Clovers is an exceptional game that has a unique layout and many amazing bonus features for stunning wins. The game comes with a verified payout rate of over 96% and with three progressive jackpots up for grabs, it is a game that can lead to huge wins. Where to Play Charms and Clovers?